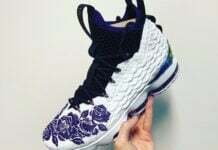 The Nike LeBron 15 was first launched a few months back and now we have a new rendition coming. 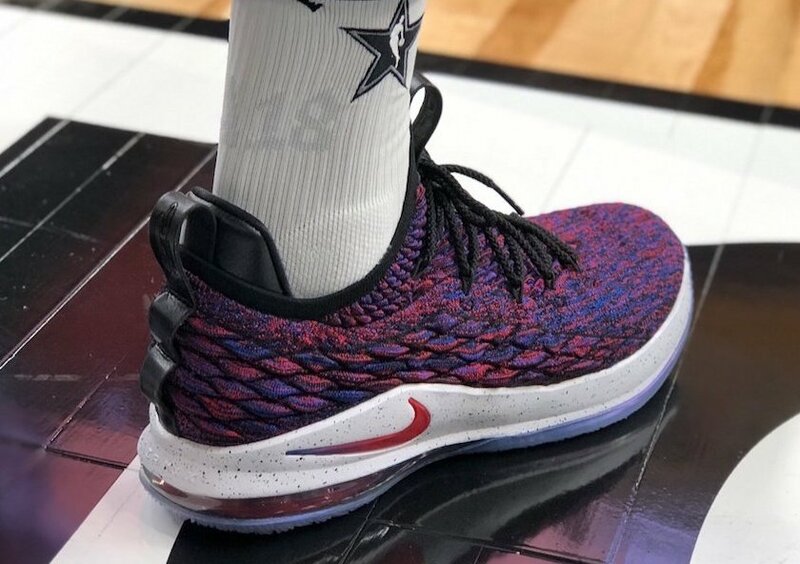 Shown is the Nike LeBron 15 Low which will debut during Spring 2018. 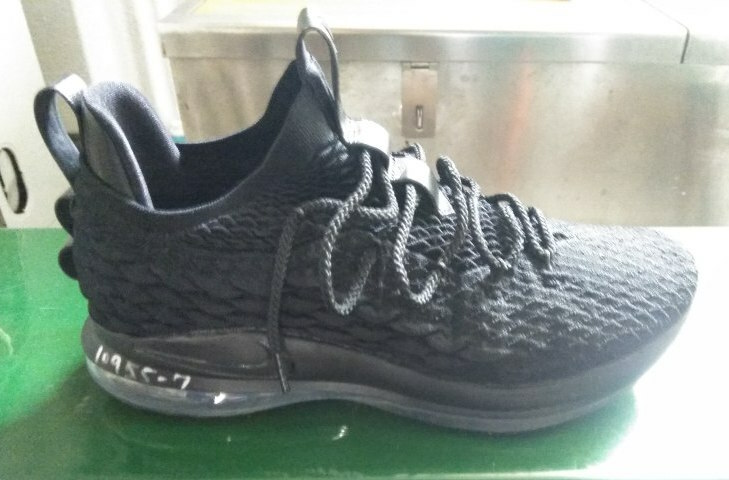 As you can see the low top edition of the Nike LeBron 15 is similar to that of the high. Featuring a sock like collar along with the new Flyknit across the uppers. 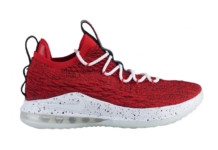 Utilizing a Max Air 180 unit which was last seen on the LeBron 13 Low. 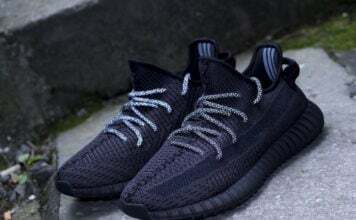 For the first colorway shown it comes in all Black which could be a wear test sample, meaning the look could change. 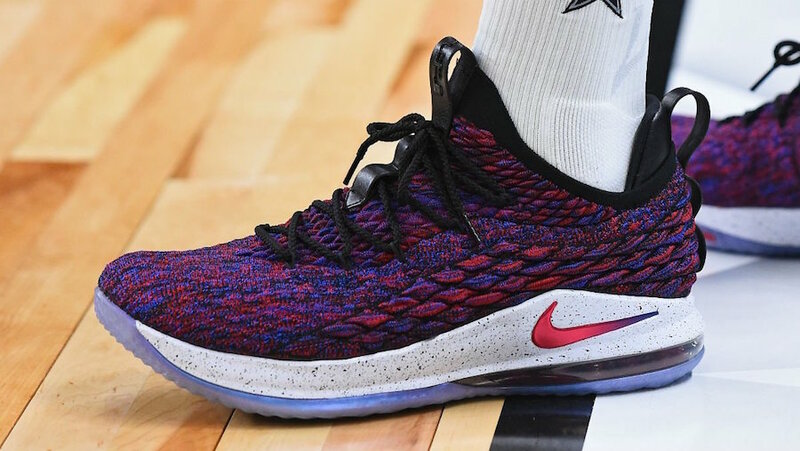 At the time of writing a release date for the Nike LeBron 15 Low has yet to be announced. 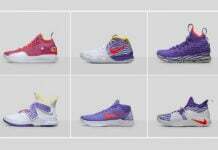 However they are expected to launch at select Nike Basketball retailers during Spring 2018. Once more information is available we will make sure to update you. 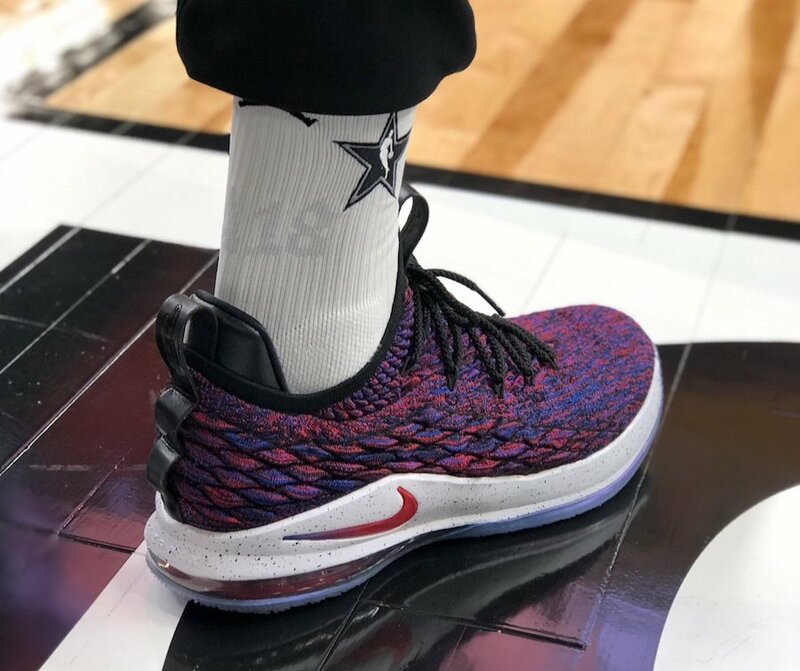 Update: During All-Star Weekend LeBron James wore the Nike LeBron 15 Low which gives us another look. It isn’t known if this colorway is releasing soon however the model is expected to launch this Spring.